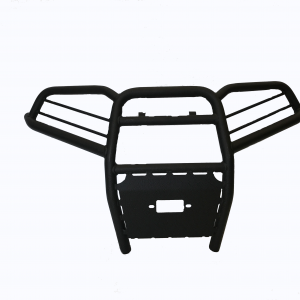 What your Polaris Sportsman 400 450 500 570 800 (2011-2019) needs is our Bison Rear Bumper Brush Guard. 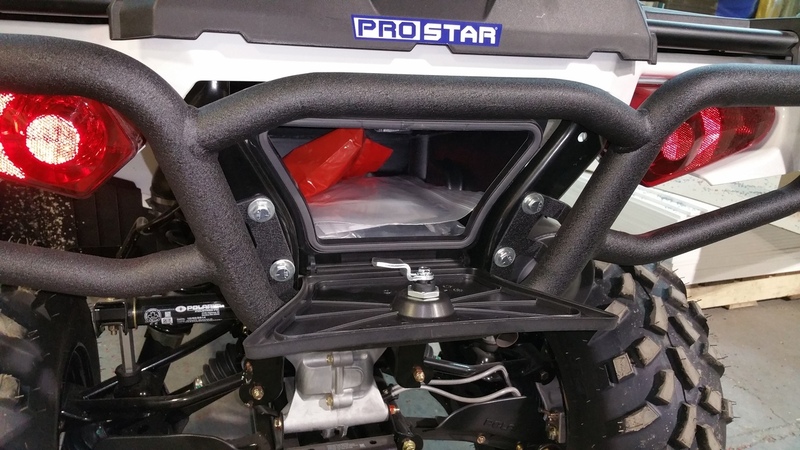 Protect your ATV with an easy, no-drilling installation. 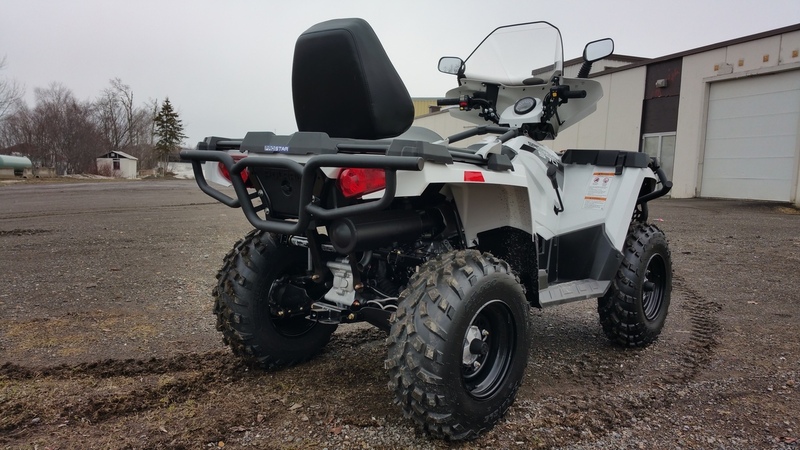 Strong & custom build just for you. 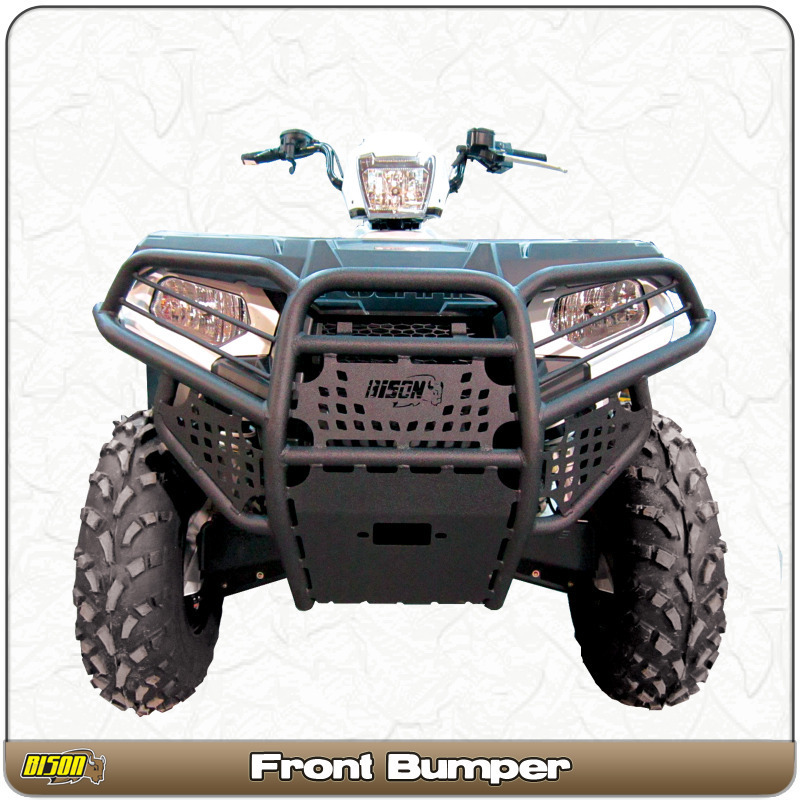 What your Polaris Sportsman 400 500 800 (2011-2014) needs is our Bison Front Bumper Brush Guard Hunter Series. 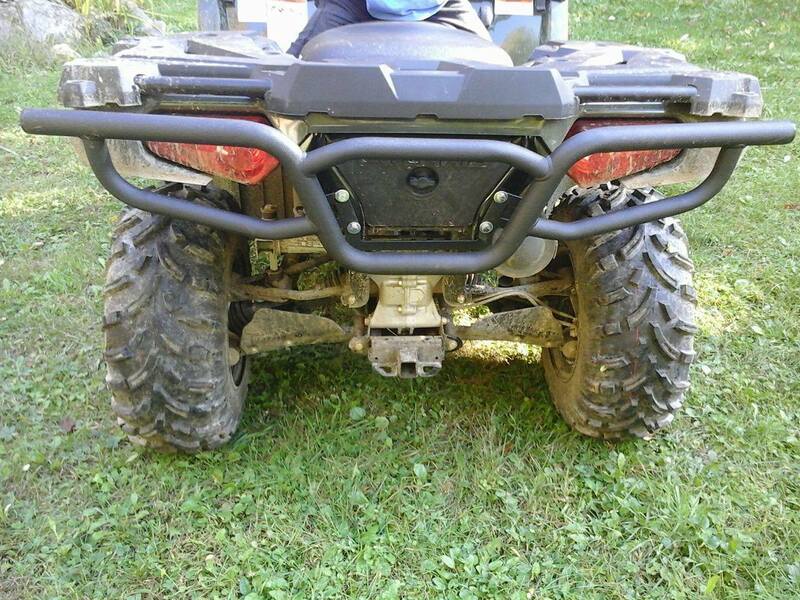 Protect your ATV with an easy, no-drilling installation. 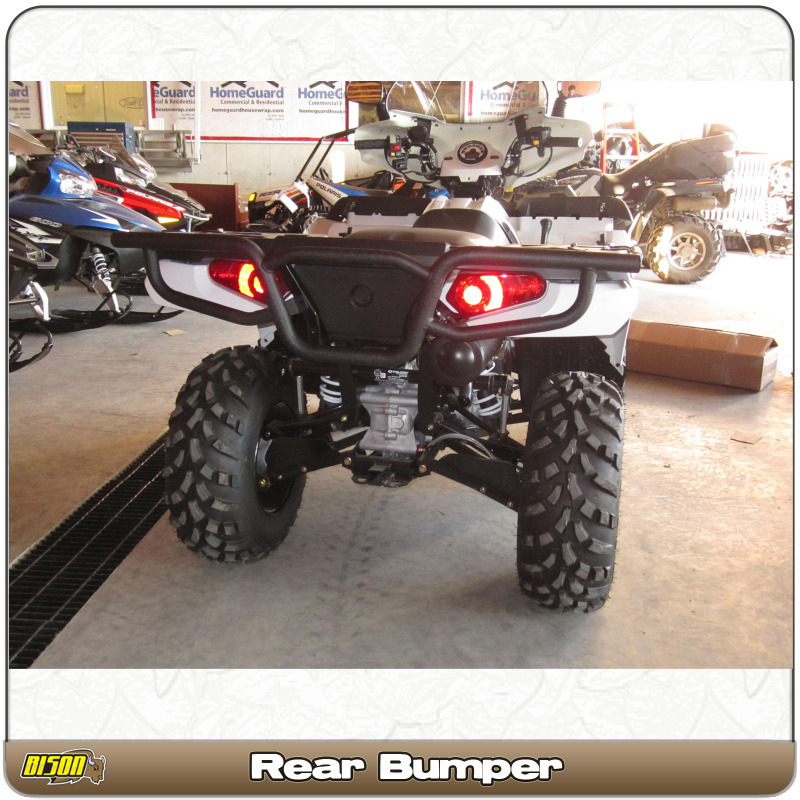 Strong & custom build just for you.